Corporal Monty Platt died of complications of an animal bite sustained on July 24th, 2017, as he attempted to capture an injured feral cat on campus in the area of 301 26th Street. The cat bit him through his work gloves and punctured his skin. He received medical treatment and was given medication, which caused him to suffer a severe allergic reaction. He was transferred to the ICU at University of Medical Center, in Lubbock, where he was placed on a ventilator. His condition rapidly deteriorated and he passed away on August 8th, 2017. 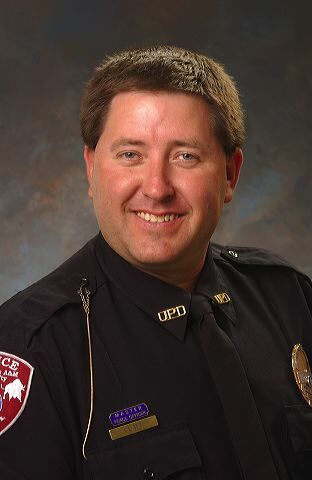 Corporal Platt had served with the West Texas A&M University Police Department for 21 years and had served in law enforcement for 24 years. He is survived by his wife, son, and mother. 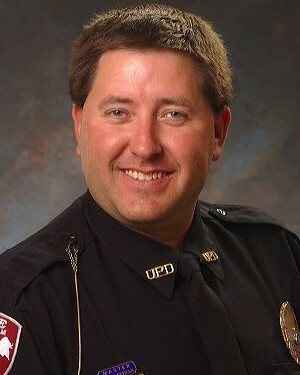 Rest in peace Corporal Platt.